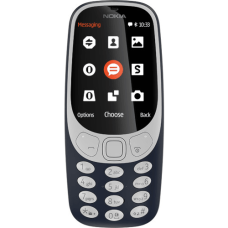 Network and wireless Connectivity Multi SIM Dual SIM2G EDGE/GPRS(850/900/1800/1900MHz.. 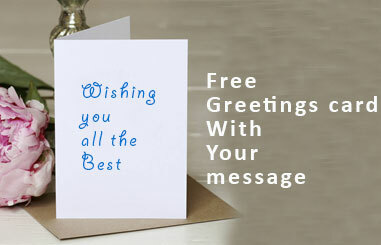 But symphony mobile for your dear one in Bangaldesh. 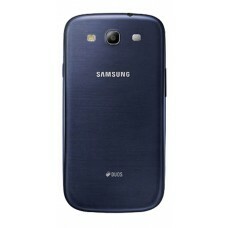 Sysphony provide smart phone all over Banglades..
Order Samsung Galaxy Grand Neo for your dear one.SpecificationsNetwork and wireless Connectivity&nbs.. 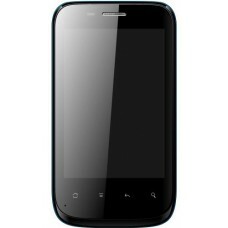 Send Symphony Xplorer W71i android handset gift to bangladesh for your dear one in Bangladesh.&.. 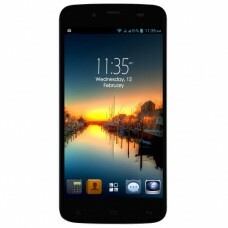 Send Symphony Xplorer W150 handset gift to Bangladesh for your dear one. 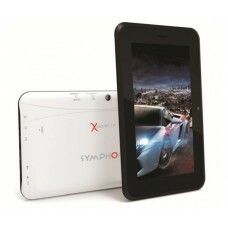 Symphony has the best ..
Ainol Numy 3G Vegas AX2 is a nice tab at affordable price. 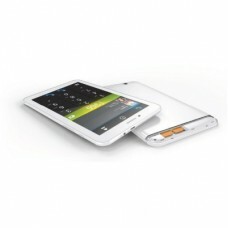 It has all the features like any branded ..
Twin tab T7283G is a nice tab from famous twinmos brand. 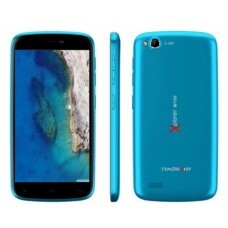 Enjoy the smooth and fast performance at lo..
Order Twinmos twintab t103GQ1 for your loved one in Bangladesh.Specification of Twinmos tw..
Walton Primo E1 is new arraival item with latest android version . 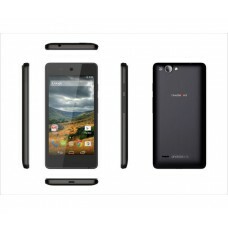 1.3 Ghz duel core speed processor.. 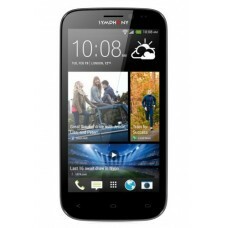 Excellent smart phone at affordable price. 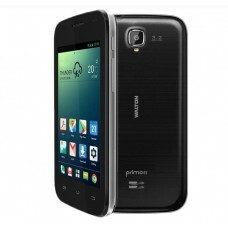 Android OS based mobile set which support all applicatio ..
Walton is growing brand in Bangladesh. 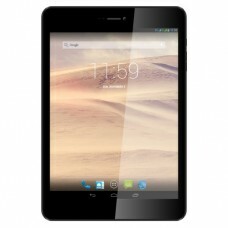 They are providing different electronic products in Banglades..
Walton primo is latest hand set released on January, 2014 by Walton.It brings the latest technology ..
Walton tab waltab 8b is an android tab . 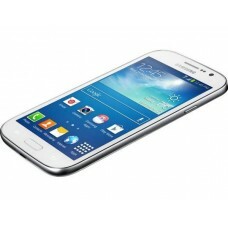 It has all latest feature in it. 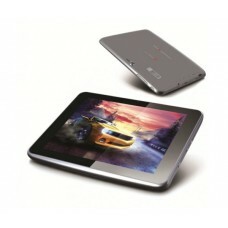 Specification of walt..
Tab is very important gadget in todays life. 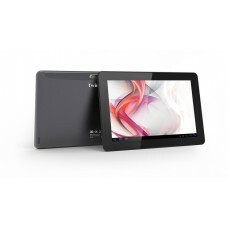 Order symphony Xplorer T7i tab for your dear one i..
Xplorer T8i is a nice tab from symphony.If you like to buy a tablet at less price with outstanding s.. 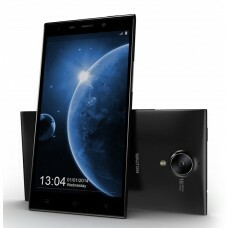 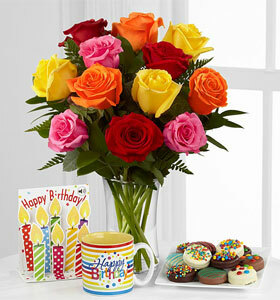 Send mobile gift to Bangladesh from famous Nokia Brand for your nearest one. 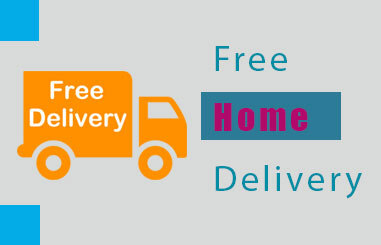 Online purchase thi.. 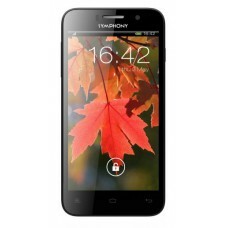 Send mobile gift to Bangladesh for your closest one beautiful Symphony mobile.Symphony ..